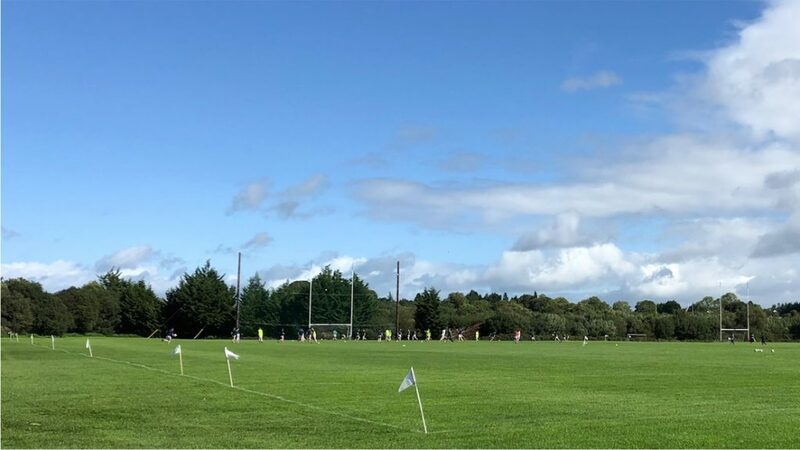 April is club month and the first round of fixtures in this year’s Senior and Intermediate club championships have now been confirmed. These matches will be played the weekend after next. ← Poll: who was our Player of the League for 2019? Hope to make it over to the Breaffy v Mitchels league game later on. Should be a good game with a lot of county panellists on show. It’s a shame these aren’t on MayoGAATV for those outside the county. Good stuff Mayo Gooch – where did you see that announced? 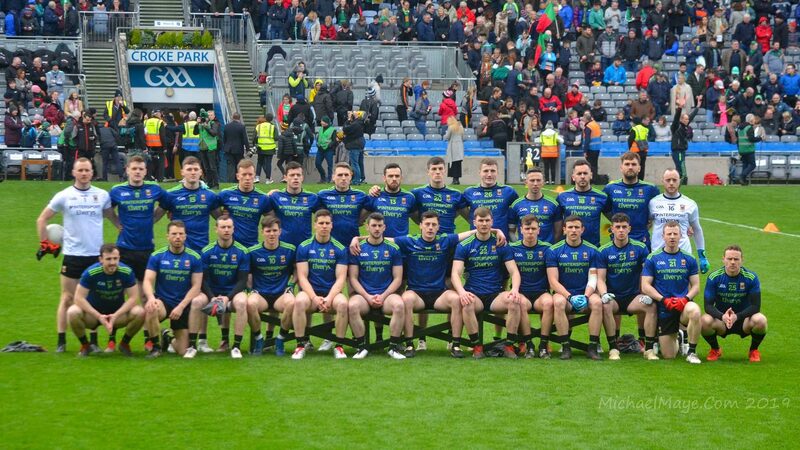 FDBinashui you can go on to YouTube and type in Mayo Gaa Tv and you’ll find it there.You could also subscribe with them on YouTube and you will be able to get updates as to when they are showing more games into the future.They hopefully will show more games over the next few weeks. Mayo Gooch, I think that’s a radio stream. Not sure. Know that the first league game v bonniconlon was a radio stream. Maybe it has been upgraded to a TV stream. On the Mayo Exile issue, I’ve searched back over the comments and, from what I can see, it does indeed appear that the Mayo Exile who commented yesterday at 8.42 did not use the handle first. The Mayo Exile who last commented today at 4.54pm did so first back in 2013. First in gets to use the handle, that’s the way it has to work. I’ll alter the other handle to Mayo Exile 2 – can this user please note for future reference? Thanks. On the Ryan O’Donoghue issue, I’m going to have to stop people posting information that hasn’t been officially confirmed. It’s long-standing policy here on the blog that the comments section used to break news stories that haven’t been published elsewhere and so I’d appreciate it if this convention is held to in relation to this issue. Thanks. Breaffy 1 20 Castlebar 1 11. Breaffy out of the blocks quickly to lead 8 2 but Castlebar battled back to turn that into a one point lead heading towards half time. However 1 – 2 from Breaffy left them 1 12 to 1 8 ahead at half time. Castlebar lost J Maugham and D Vaughan to black cards with N Dougles getting a red. Game was played in a good spirit though. Castlebar started without Paddy and James Durcan D Vaughan E Reilly and B Moran. No S O Shea for Breaffy. James Durcan D Vaughan and E Reilly appeared in second half. L Irwin came on for the last five minutes for Breaffy and two little cameos where he hit the crossbar with a thunderbolt then fielded a long high ball in from Aiden swiveled and kicked a point off his left foot showed what he is capable of. Overall Breaffy the stronger on the night but Castlebar far from full strength. Enjoyable game for supporters and neutrals. Yes, a very enjoyable game to watch. Breaffy were extremely direct in the 1st half and had Mitchels in serious trouble. Aidan played in some serious long diagonal balls and it worked very well with Conor O’Shea getting 4 or 5 points from play. Matthew Ruane scored 2 points and was good throughout. For an U20 I thought Gavin Durcan was very good in midfield for Castlebar. He actually won the throw in for the 2nd half ahead of Aidan and Mattie. A very exciting cameo from Irwin as well. There is definitely a quality player there. Championship team coming together nicely. Based on league form and fully fit the following are starters. Durcan, Keegan in defense so one spot up for grabs. Plunkett gets my nod if fit. McLoughlin in the forwards with 2 spots open. O’Connor, Coen, McDonagh and Carr in the running with O’Connor (if fit) and Carr getting my nod. Does anyone know if Cillian O’Connor played at the weekend and how he got on. Cillian did not play but no doubt, if he is anywhere right, will play for his club next weekend. Great for the club players to get back into the limelight, maybe a few more of them will put themselves into the reckoning for mayo. Great weekend football in prospect. Does anyone know if the championship game Mayo GAA tv are showing this weekend needs to be purchased or if it can be viewed free via YouTube ? It’s a free stream yew_tree. Not sure about the YouTube bit, but you can watch it from the Mayo GAA tv website.